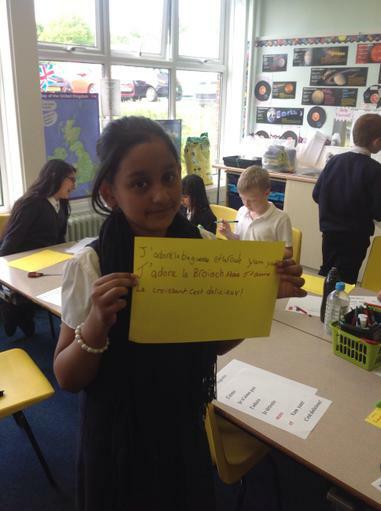 at West Walsall EAct Academy. 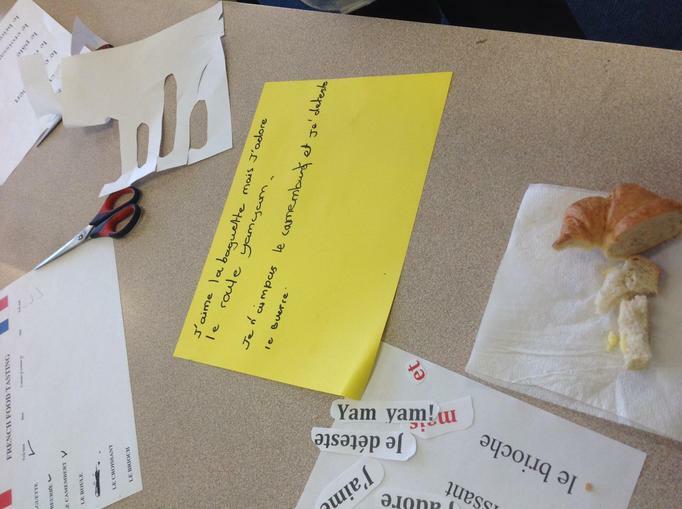 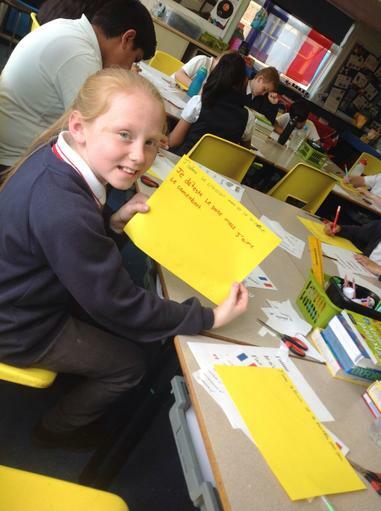 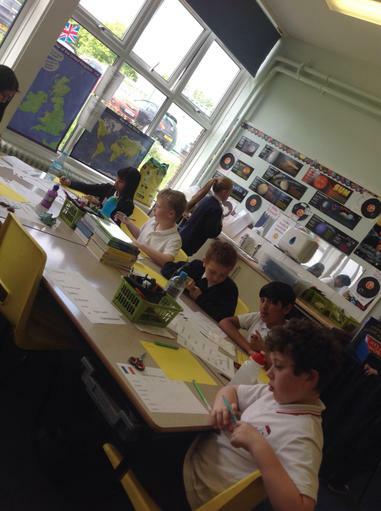 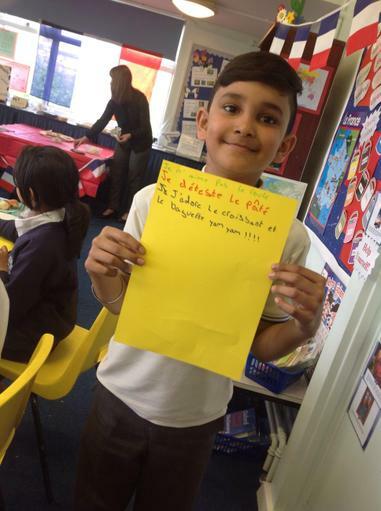 What A Great Time We all Had On Our MFL Day! 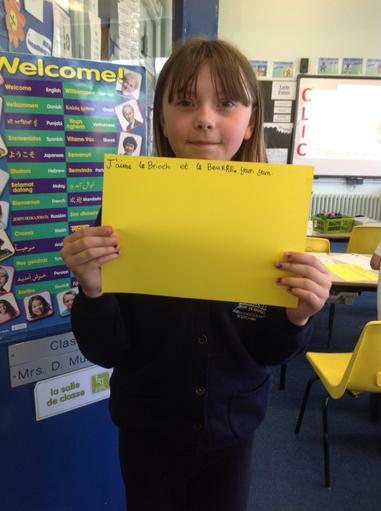 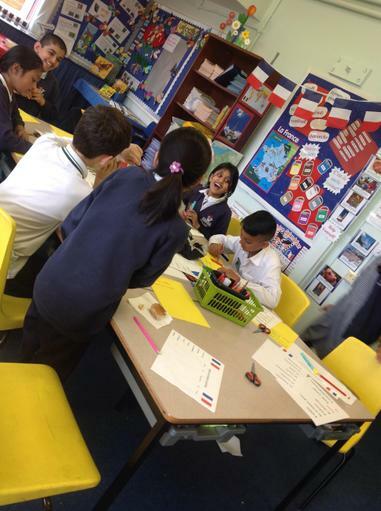 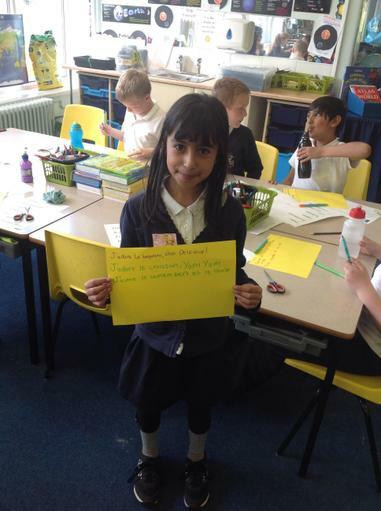 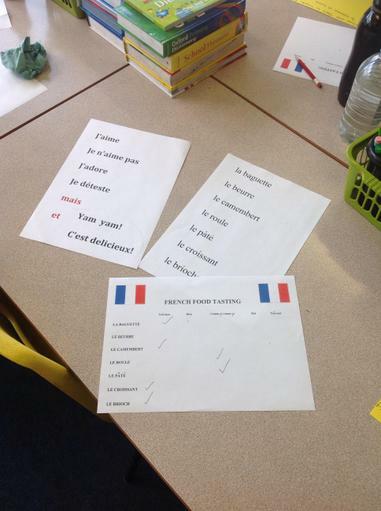 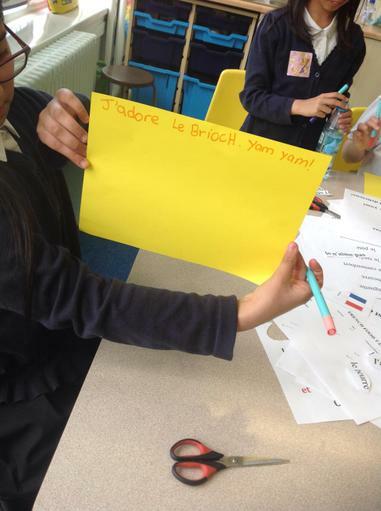 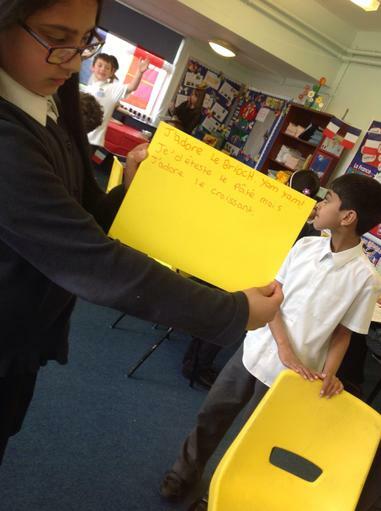 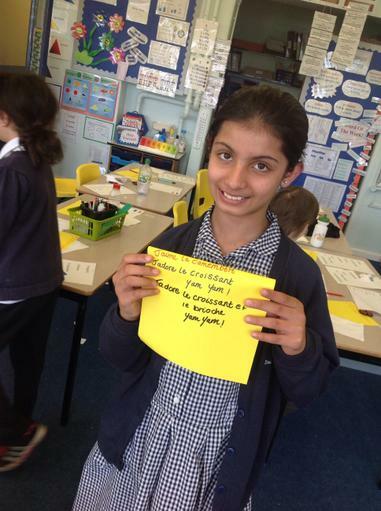 Class 4 held a French food tasting session. 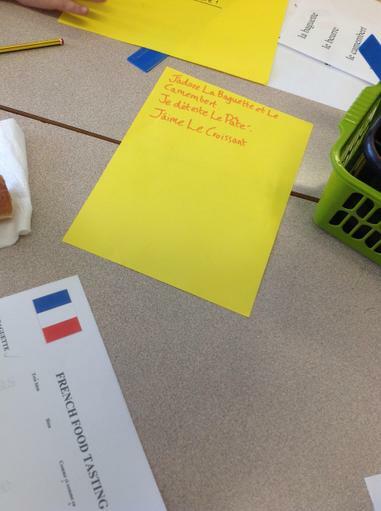 Everyone (including teachers), tried some.